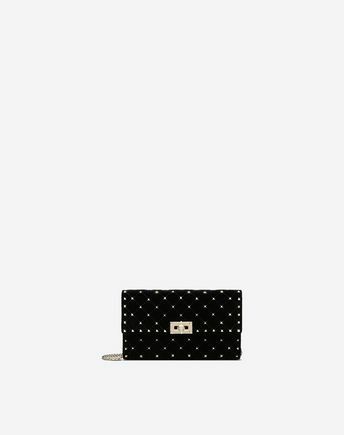 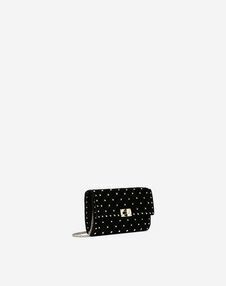 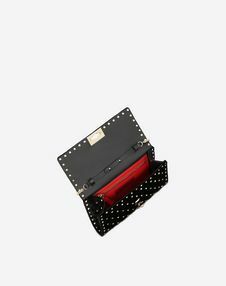 Valentino Garavani Rockstud Spike chain bag in velvet. Quilted item with micro stud detailing. 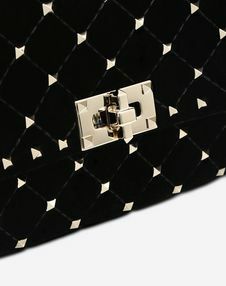 Thanks to the detachable chain strap, the bag can be worn as a shoulder/cross body bag or by hand.